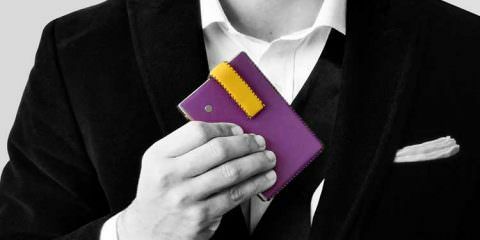 When shopping in the market for a new vehicle, one of the most important aspects to consider is economy. Fuel is a major expense and particularly for those that spend lengthy periods behind the wheel – this means that finding a car with high MPG can help you to make big savings at the pumps. Additionally, these vehicles will be better for the environment which is particularly important in today’s eco-conscious approach to motoring. So, which cars (not including hybrid or electric) should you be looking at if economy is a key factor? 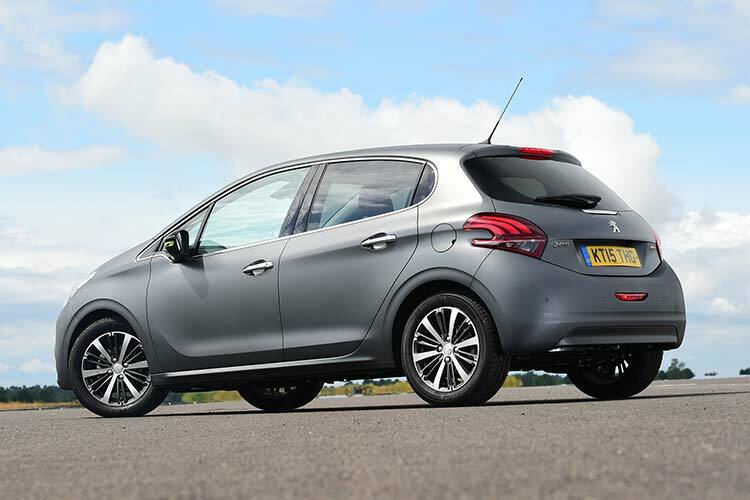 The always popular Peugeot 208 is a fantastic purchase for many different reasons with its economy being a key selling point. 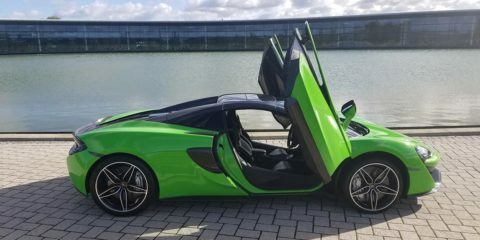 This is the most economical non-hybrid in the UK and can even top some hybrids with amazing returns of over 94 mpg with the 1.6 BlueHDI on the combined cycle. This is also a highly stylish and practical hatchback that is well-suited to a wide range of motorists. The Fiesta is the UK’s top-selling vehicle and it is easy to see why. 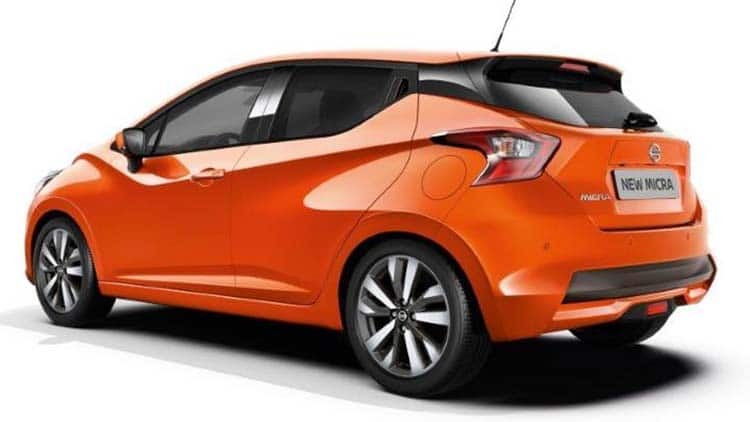 This brilliant supermini is highly reliable and has a surprisingly spacious interior to go along with a superb driving performance. It is also incredibly cheap to run with claimed fuel economy of 88.3 mpg and emissions of just 82g/km which is lower than many hybrids. 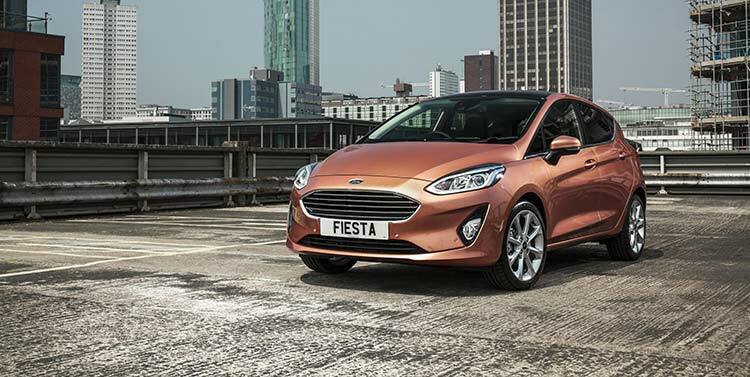 The Fiesta is a great car to purchase used from places like Imperial Cars as it is highly reliable and can be found for low prices second-hand. The new Micra from Nissan has been given a serious overview and it is now one of the more stylish vehicles in its class with a much-improved experience behind the wheel too. Those looking to keep fuel costs down will be tempted by the impressive figures of 88.3 mpg to go along with low emissions for cheap road tax. The Renault Clio has always been popular with a range of motorists thanks to its affordability and reliability. 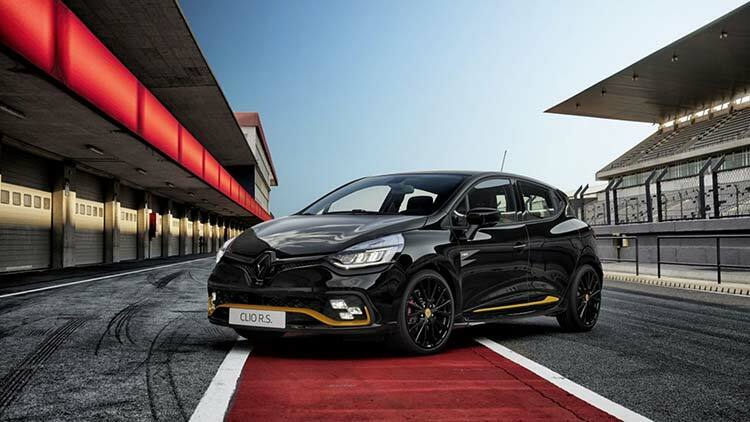 The new Clio is also a sharp looking vehicle both inside and out whilst still retaining its affordability and reliability. All of the models sip fuel with the 1.5 litre diesel engine being the most economical with returns of 88 mpg. 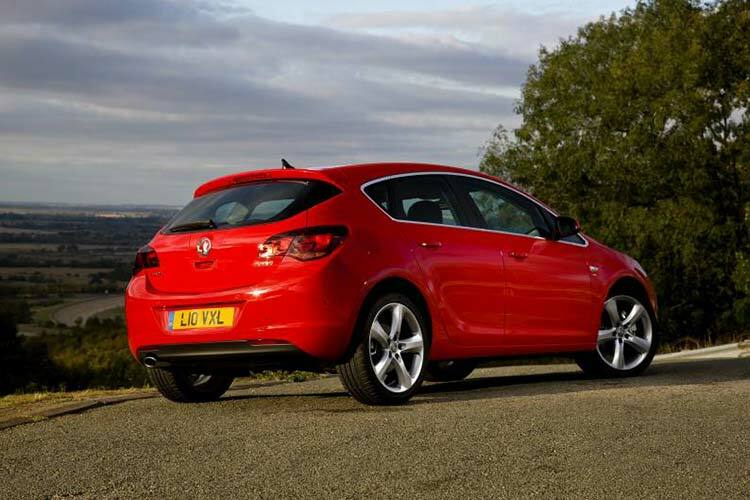 The Astra is another UK favorite and consistently amongst the best-selling vehicles due to its all-round performance and build quality. The latest version is one of the more economical vehicles in its class with the 1.6 litre Whisper diesel engine retuning 85.6 mpg with emissions of just 82g/km. When it comes to economy, these are the non-hybrid or electric vehicles to look out for and will help you to make big savings on fuel and road tax each month.